Obstacle Racing has grown to be the most popular recreational sport around the world by leaps and bounds over running, cycling and triathlon. There are now “Pro” athletes, who earn a living racing and through sponsorships. These “Pros” are clearly vested in the legitimacy of the sport. Brakken Kraker is one of those athletes. Listen as Brakken and Richard Diaz discuss the potential for an OCR/ Spartan Olympic event, the need for drug testing, clarification of the distinction of Pro status vs. Elite and the importance of speed and running form to win races. We will also visit some podium predictions for the upcoming Spartan Monterey Race and NBC Spartan Series; who we like and why. 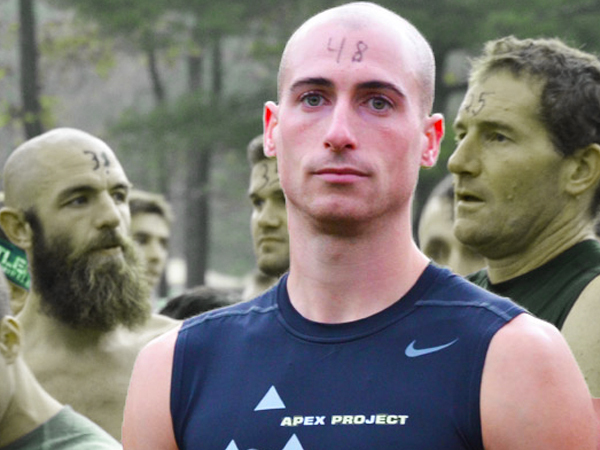 Should OCR Pros face mandatory drug testing and will it help legitimize the sport? Richard Diaz has a candid conversation with Spartan Pro Brakken Kraker.